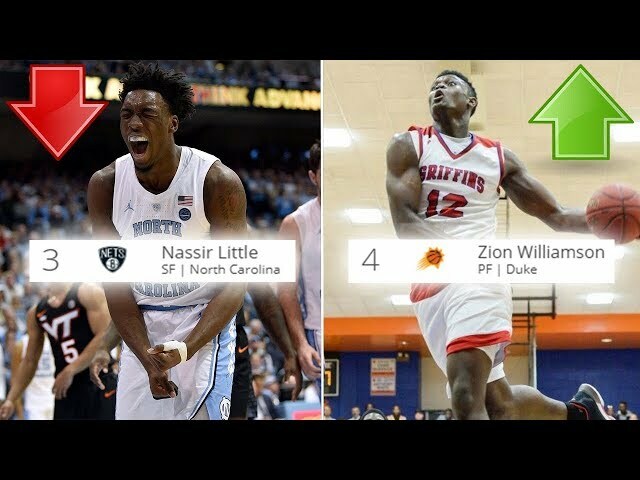 The Top 10 Prospects From 2015 | Where Are They Now? 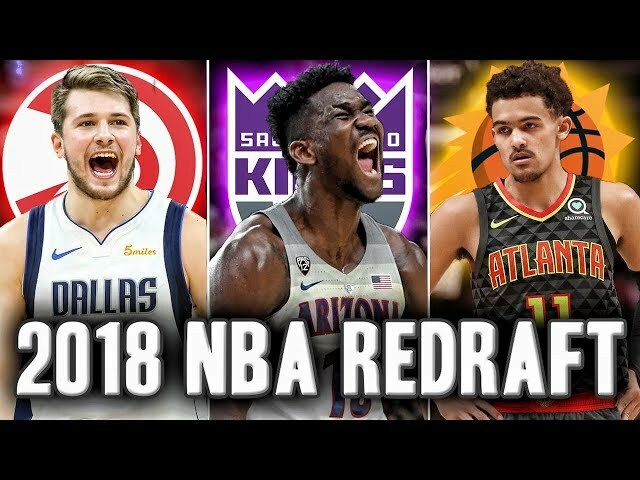 The 10 Prospects From 2015 | Where Are They Now? 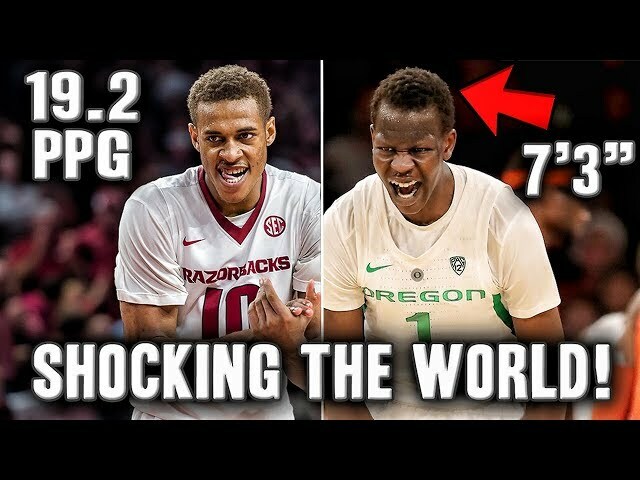 In this video we look at the top players players on the espn 100 from the class of 2015. 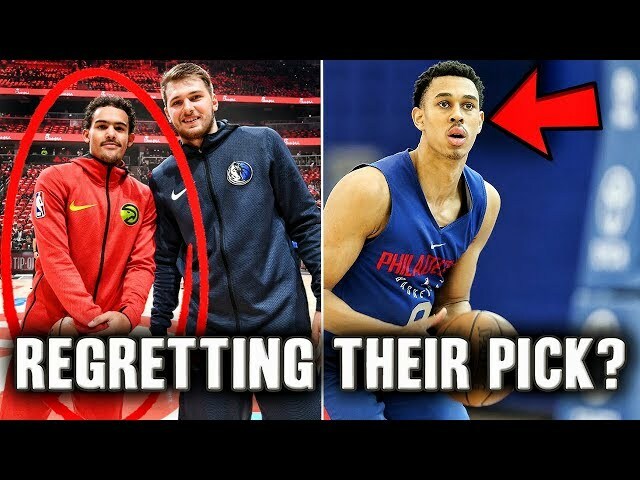 Some players went on to become nba stars such as Ben Simmons and some went on to be busts. 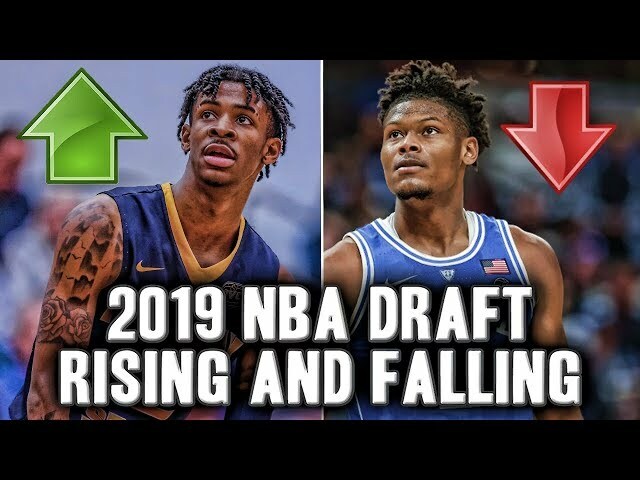 The Bust Of The Draft From The Last 5 Seasons | Where Are They Now? 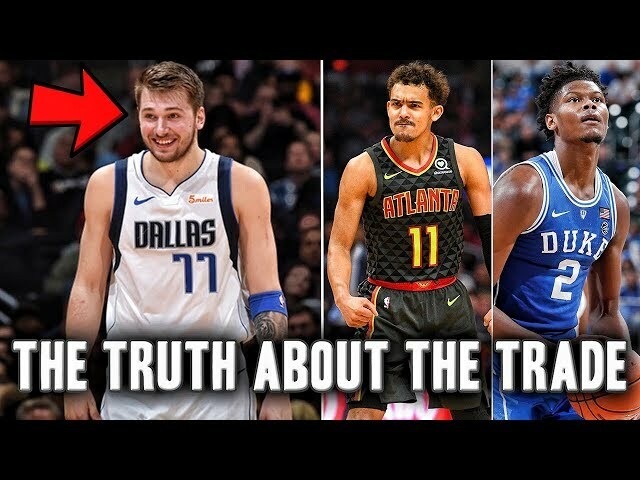 The Steal Of The Draft From The Last 5 Seasons | Where Are They Now? 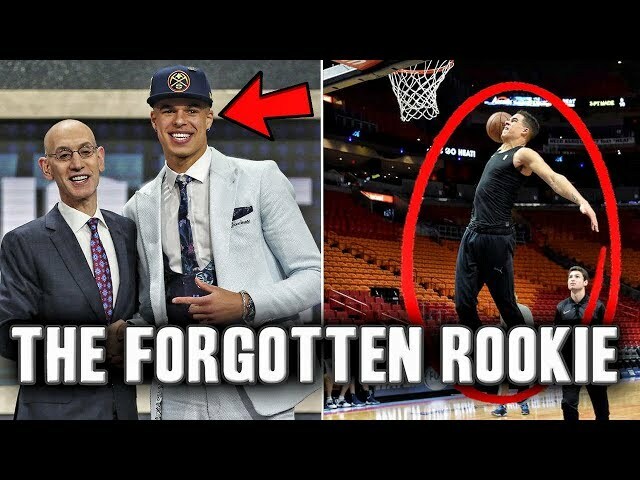 The Truth About Michael Porter Jr. | Rookie Of The Year Next Season? 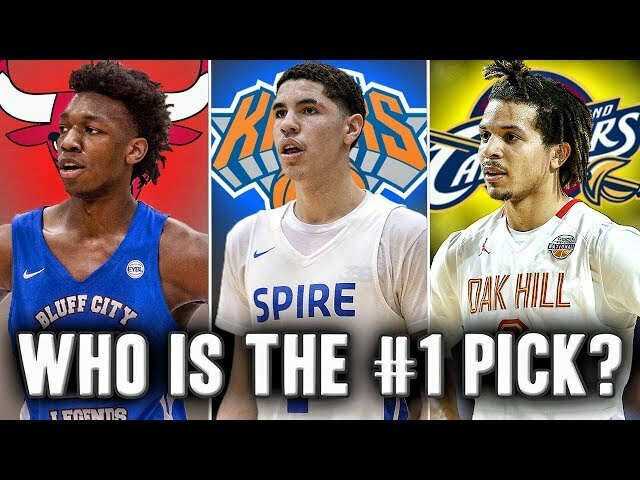 Who Will Be The #1 Pick In The 2020 NBA Draft | Lamelo Ball? 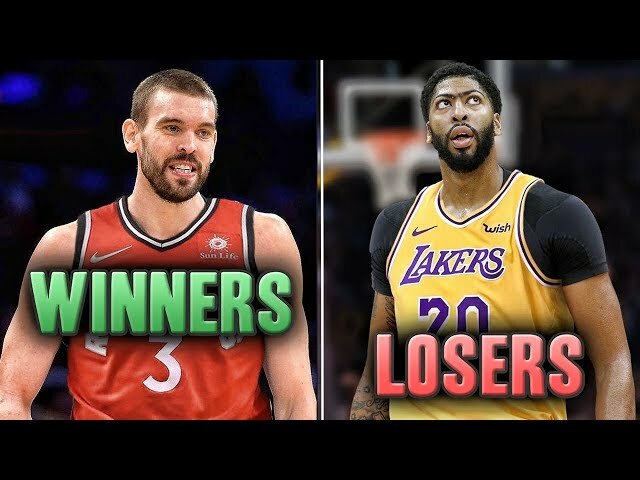 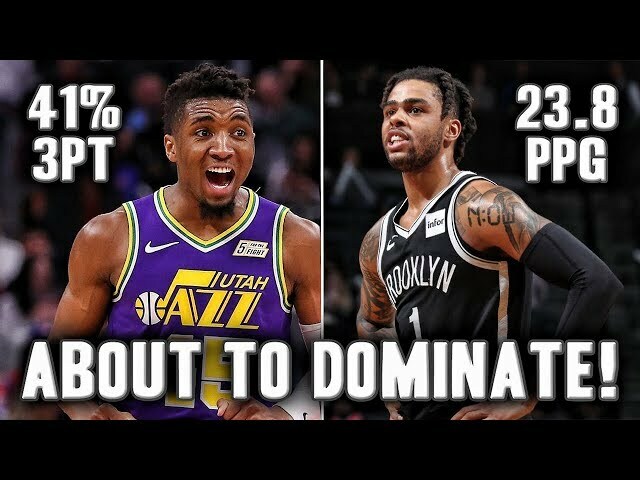 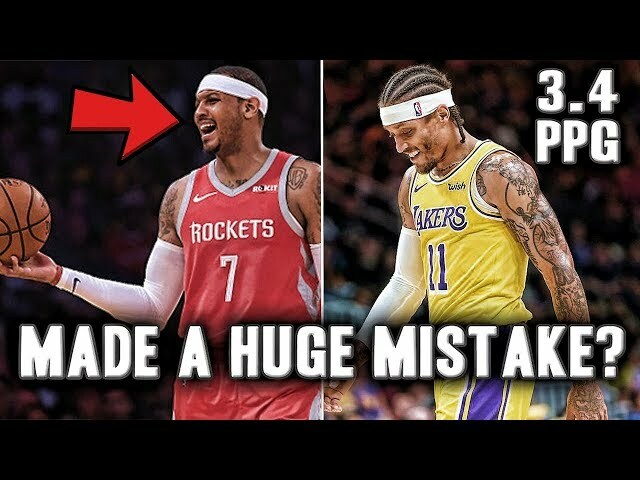 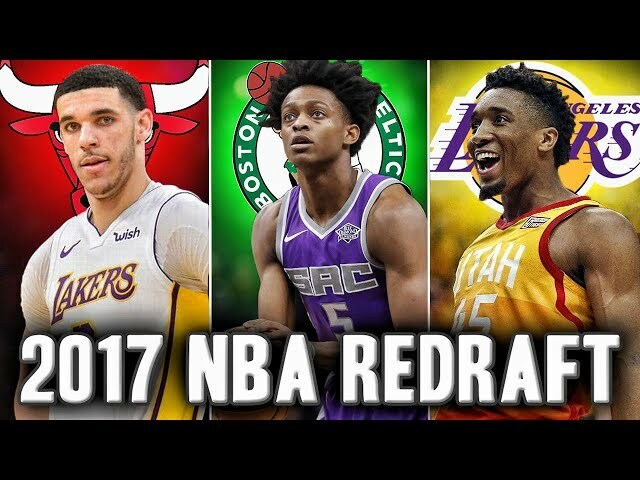 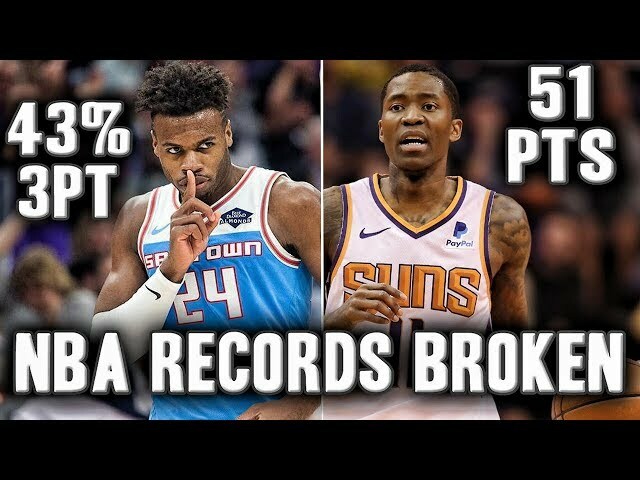 The Way To Early 2018 NBA Redraft | Who Will Go Number 1? 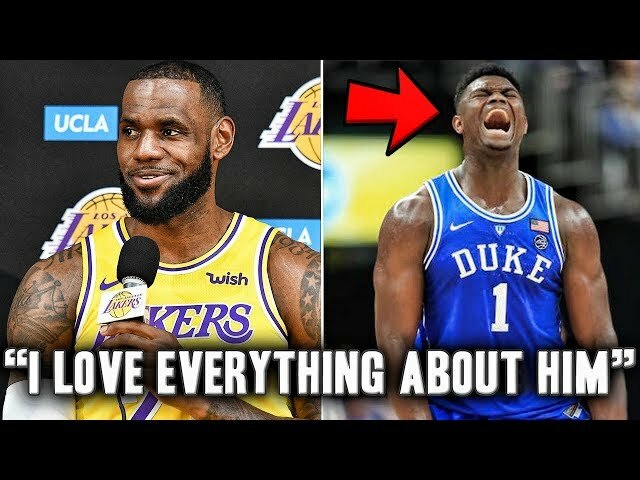 Why The 2020 Dunk Contest Will Be The Greatest Of All Time | Zion Williamson? 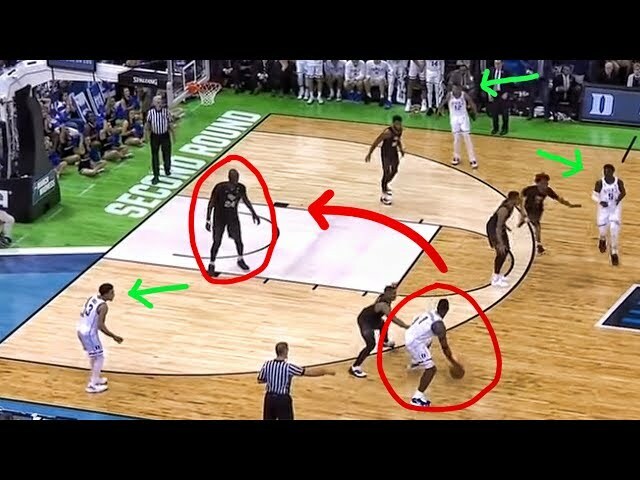 Zach Lavine? 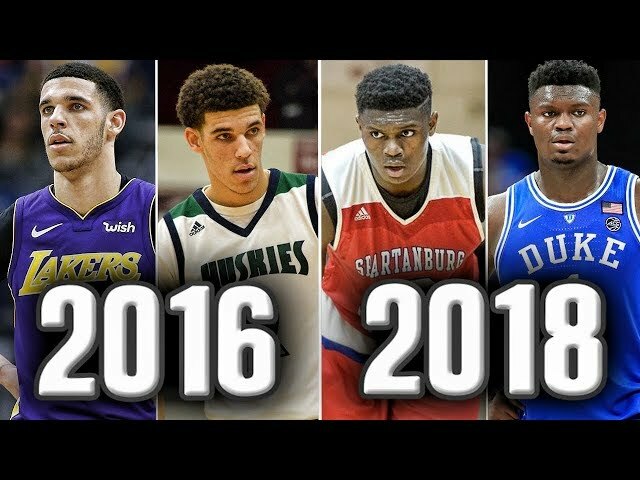 The Most Hyped High School Prospect From Each Class Over The Past 5 Years | Where Are They Now? 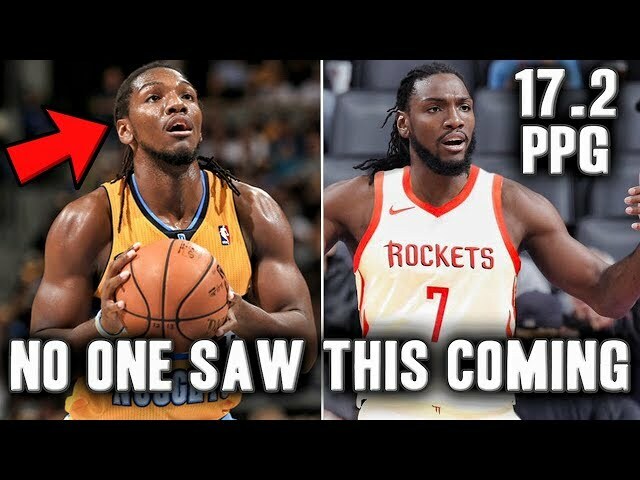 Is Kenneth Faried Making An NBA Comeback No One Saw Coming? 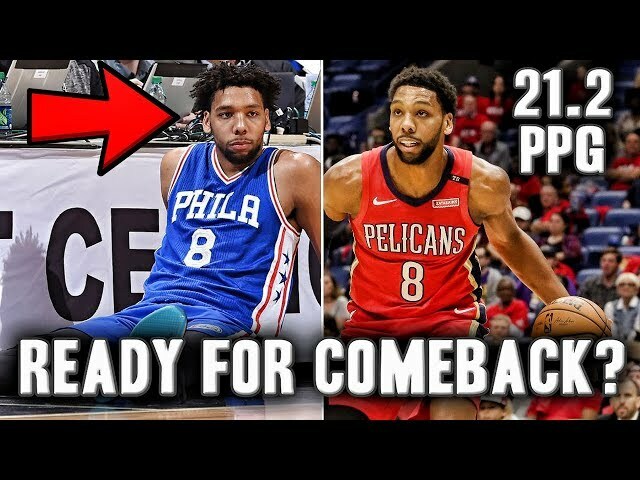 Is NBA Bust Jahlil Okafor Ready For NBA Comeback? 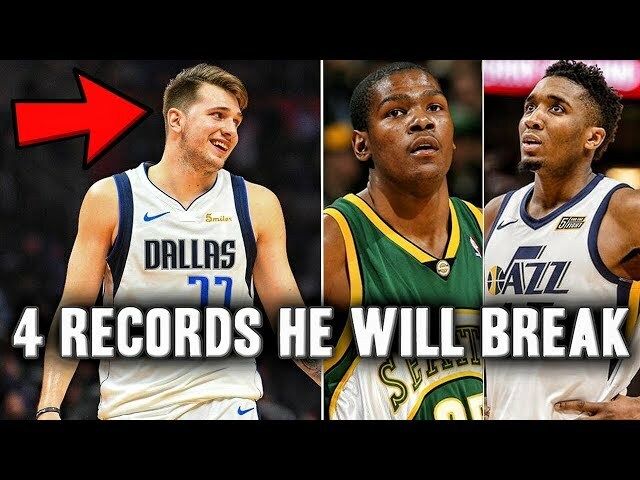 What NBA Draft History Tells Us About Lamelo Ball's Future | Will He Make The NBA? 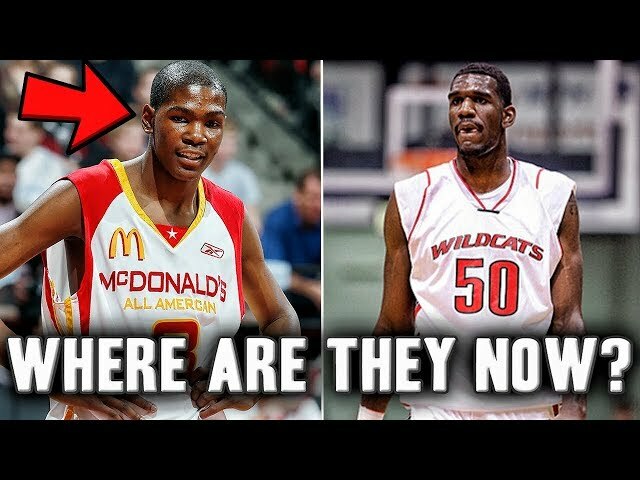 5 Busts From The 2011 NBA Draft | Where Are They Now? 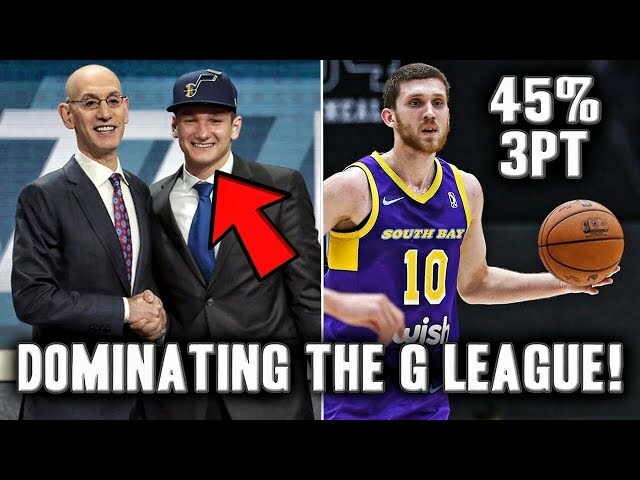 He Cooked Lamelo Ball In High School | Where Is Spencer Freedman Now? 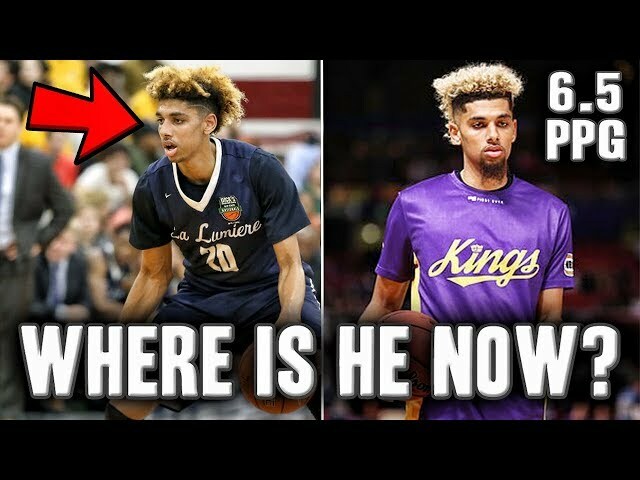 He Was The Face Of The Biggest College Basketball Scandal | Where Is Brian Bowen Now? 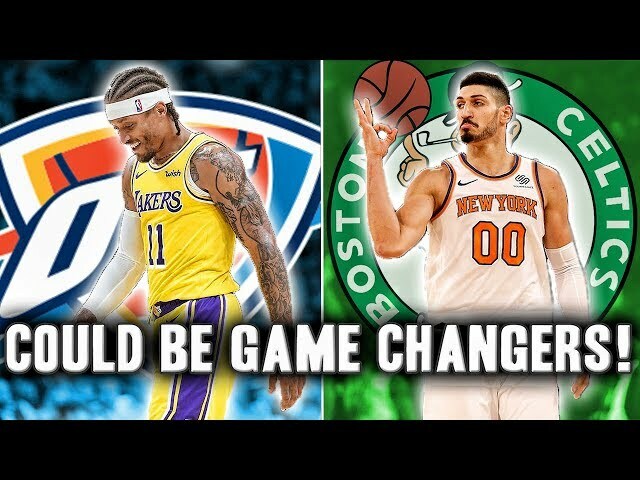 The Top 10 Prospects From 2006 | Where Are They Now? 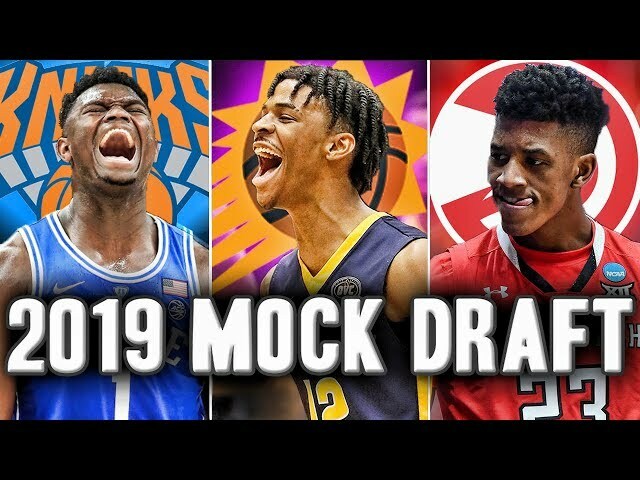 Redrafting The 2017 NBA Draft | Who Goes Number One? 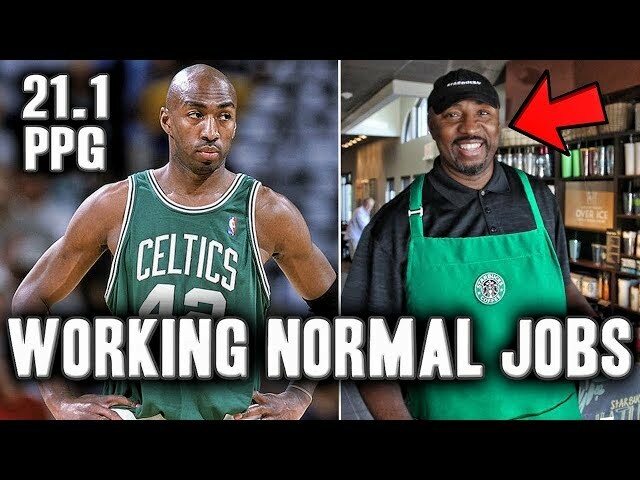 What Happened To Jelly Fam? 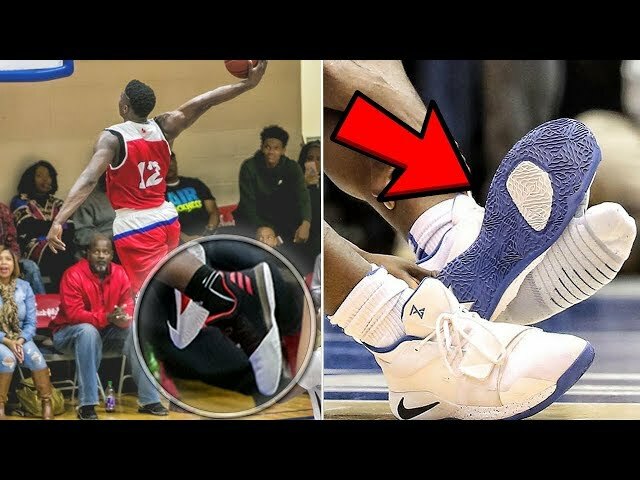 | Can Isaiah Washington Make The NBA? 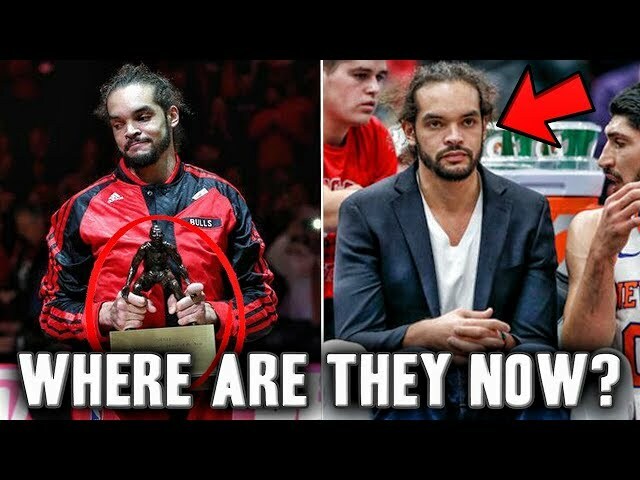 The Last 10 Defensive Player Of The Year Winners | Where Are They Now? 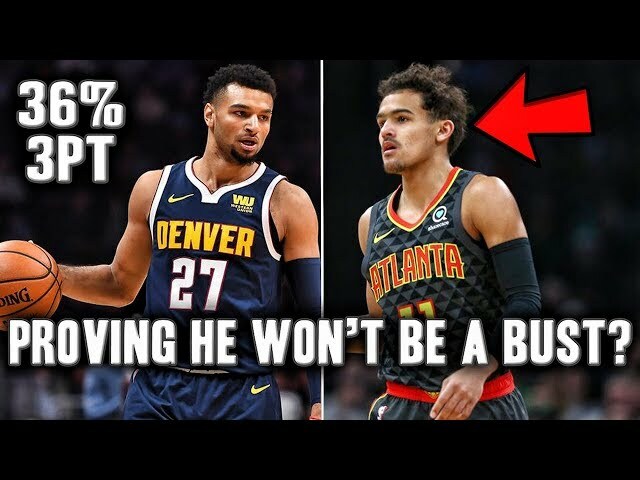 Where Is Child Basketball Prodigy Jordan McCabe Now? 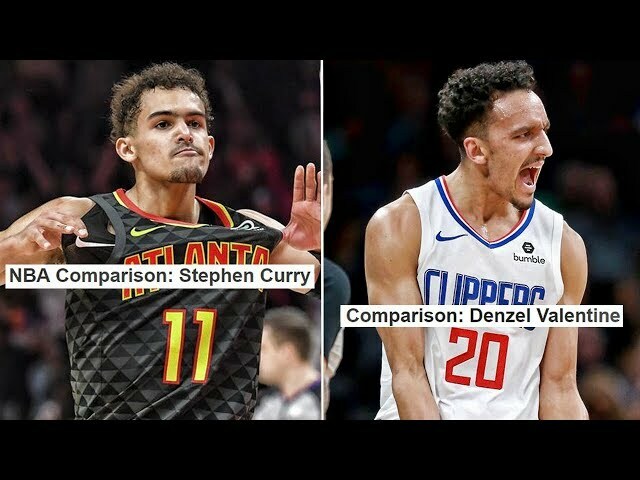 | Can He Make The NBA? 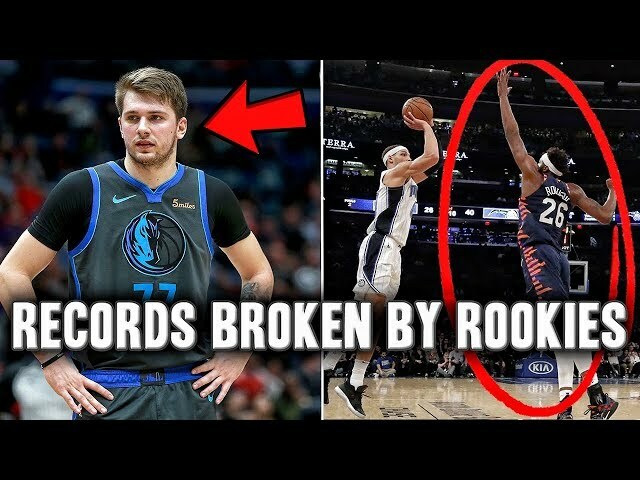 What Happened To Mac McClung? 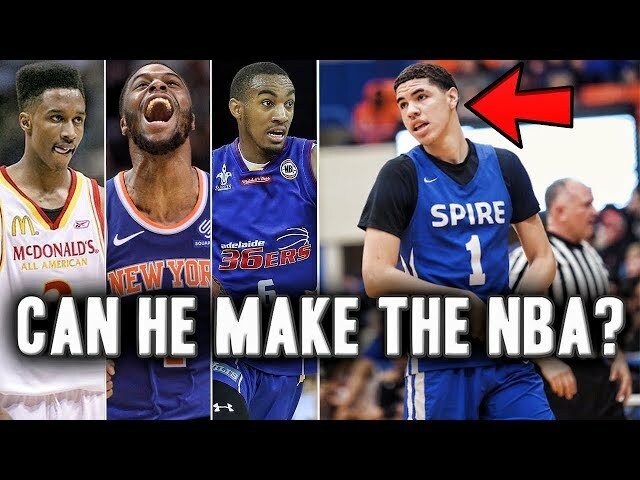 | Can He Make The NBA? 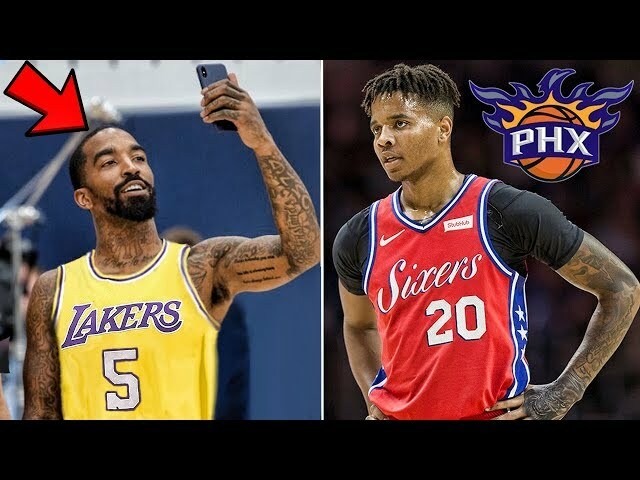 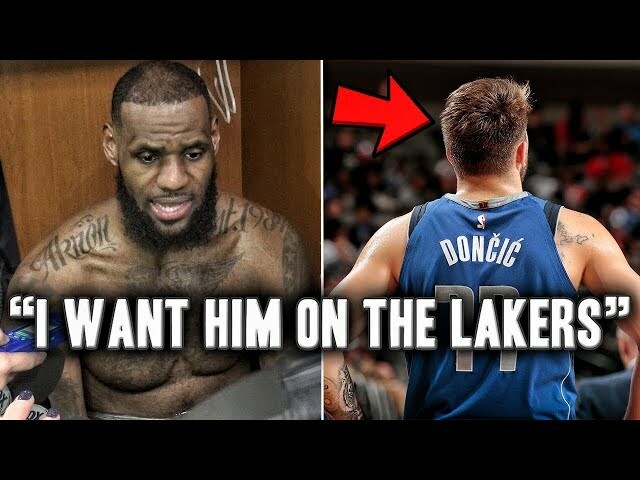 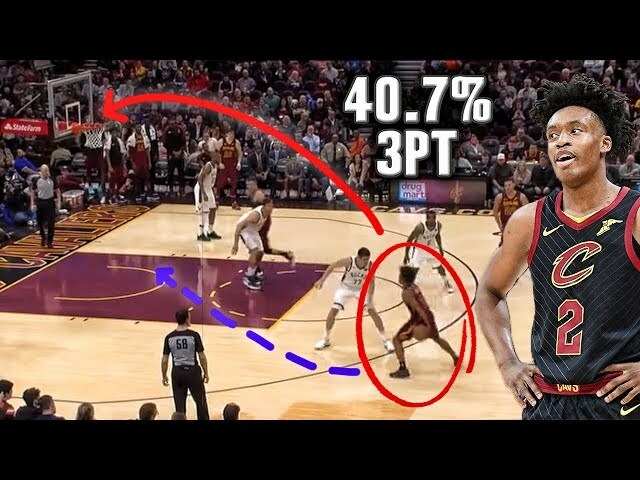 5 Players That Will Be Traded This NBA Season | J.R. Smith? 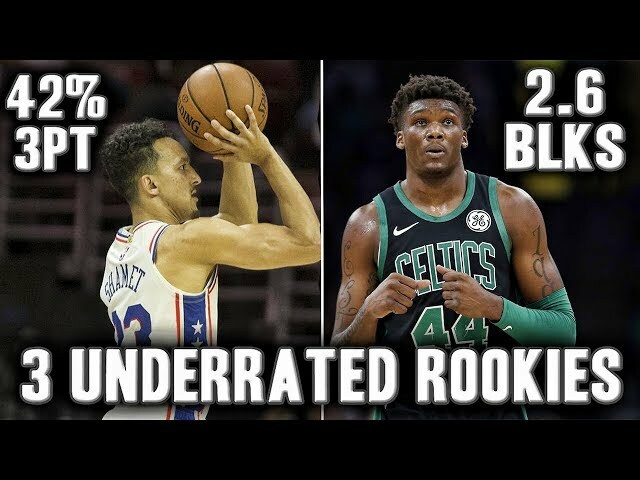 | Markelle Fultz? 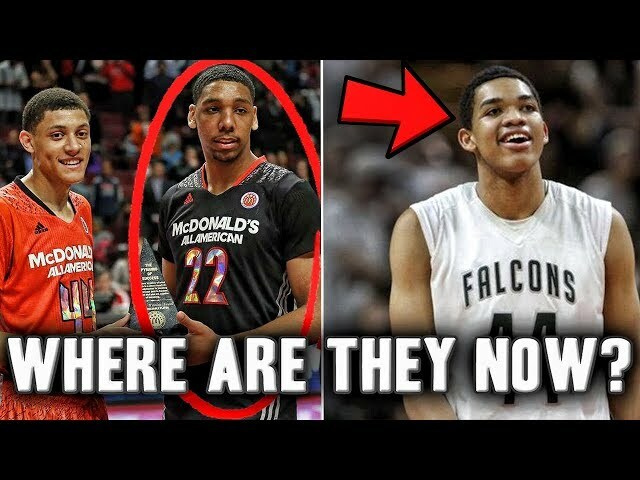 The Top 10 Recruits From 2014 | Where Are They Now?